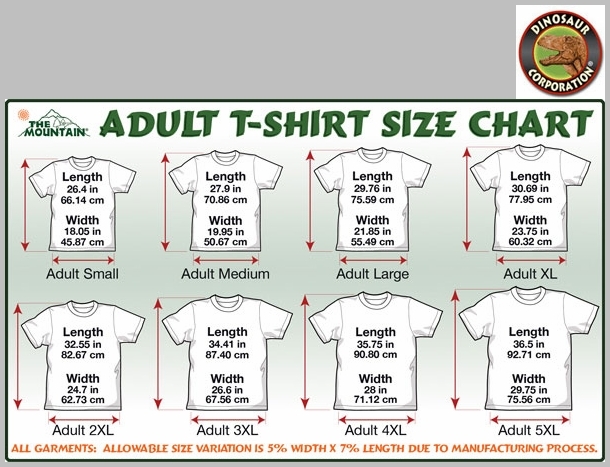 Find 10 Brown Bears T-shirt. 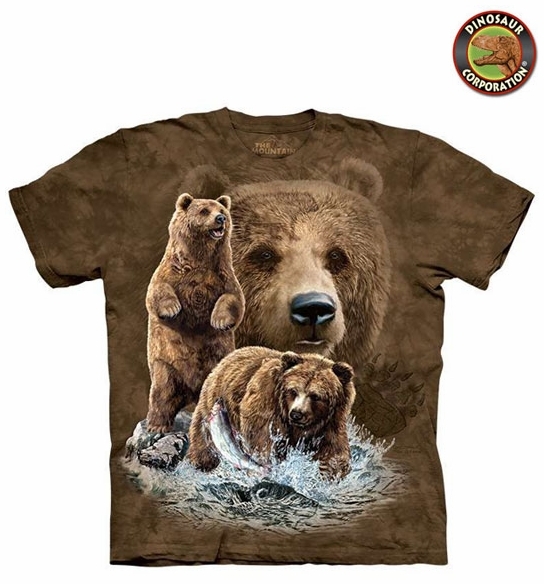 Add this tee shirt to your collection and have fun with the riddle finding all 10 bears. The quality is superb. It is hand-dyed with eco-friendly nontoxic inks.